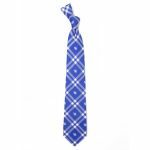 With this Mississippi State Bulldogs Tie, you’ll show your support for your favorite team – and pull off a look that’s both classy and bold in the process! 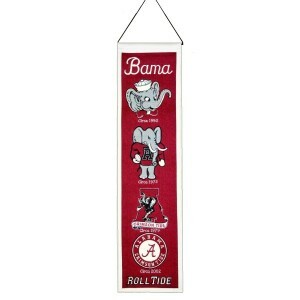 Take your team loyalty beyond the stadium with this 100% polyester licensed Bulldogs tie. 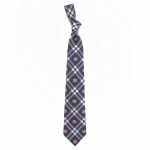 The tie has the Bulldogs logo printed in a repeat pattern throughout. 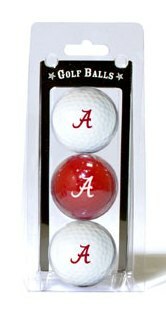 This is an unbeatable gift for any Bulldogs fan! 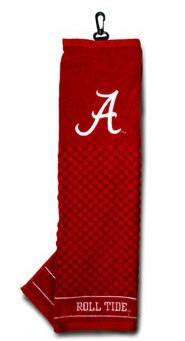 • Elegant polyester Mississippi State Bulldogs tie in official Bulldogs team colors and design. 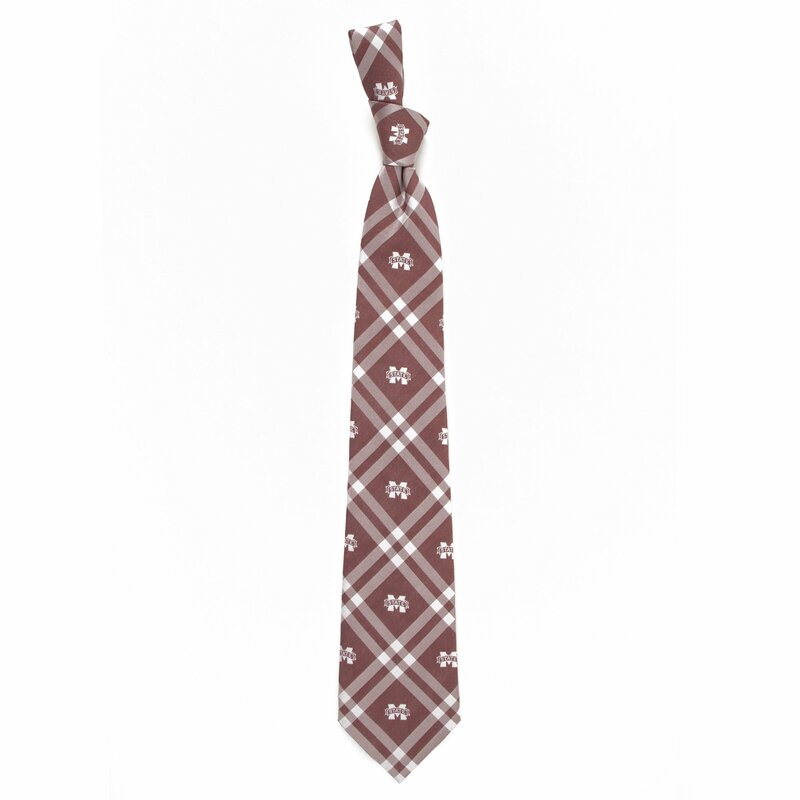 • Classic style gives this Mississippi State necktie a look of sophistication, depth and elegance. 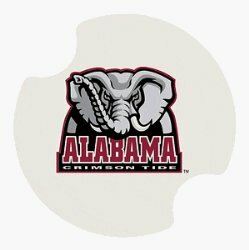 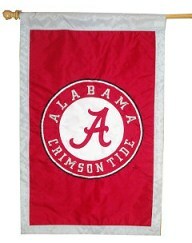 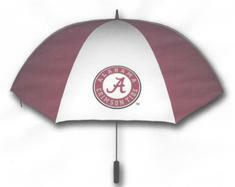 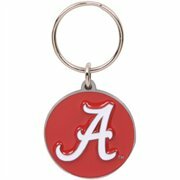 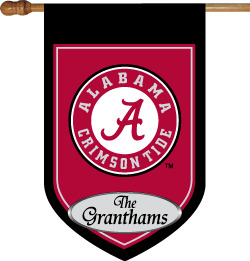 • Wonderful gift item for your favorite Mississippi State Bulldogs fan.